Eucalyptus stems from the Myrtaceae family and is found in Australia and the Mediterranean area. 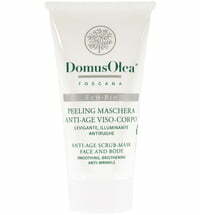 When contained in skin care it has antiseptic, circulation-enhancing and skin regenerating properties. It kills parasites and viruses and is suitable for oral care. Eucalyptus may be used on wounded skin or light burns and also has the ability to keep insects at bay. When contained in balms, it has the ability to free respiratory passages and alleviates the symptoms of respiratory diseases. 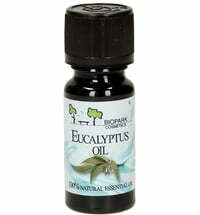 In aromatherapy, eucalyptus has stimulating and refreshing effects, as well as promoting concentration. 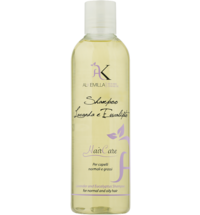 It helps against sluggishness and inactivity and lends a feeling of harmony and exhilaration to the senses.